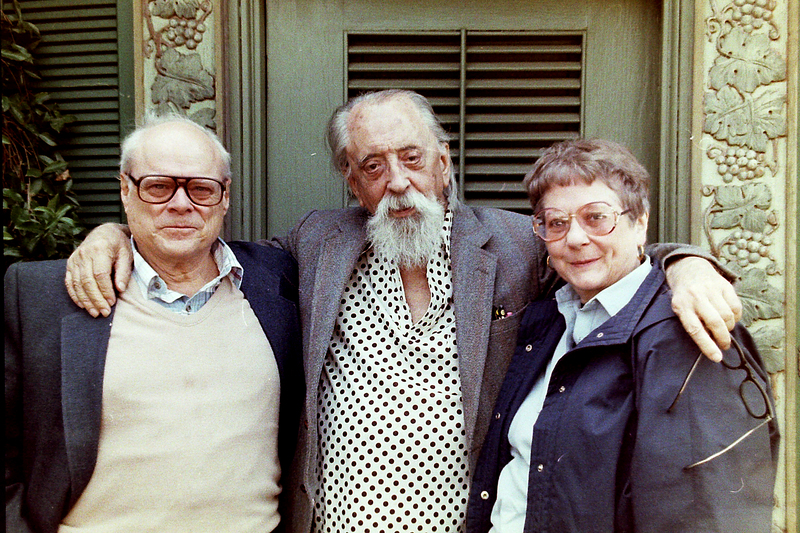 This is a photo of my parents, Betsie & Peter, with character actor John Abbott circa 1991. At the time I was helping John Abbott with the writing of his book about acting and his career. While my parents were visiting Los Angeles, I brought them over to meet the elderly actor. Sadly, John Abbott’s unique and interesting book was never published. By David Rickett in Uncategorized on July 22, 2014 . John’s face is so familiar, but who knew his name? He was in so many movies as well as TV’s Star Trek.. An actor with great talent and very versatile. John Abbott was incredible in Star Trek episode “Errand of Mercy”. Mr. Abbott was a prickly guy but interesting to be around. He had many great stories about working in Hollywood.